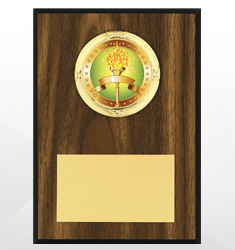 Check out our full line of science fair awards. 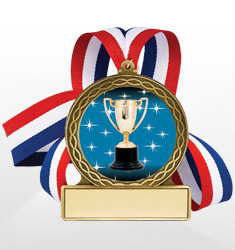 We carry a large variety of trophies, plaques, ribbons, medals and tags. 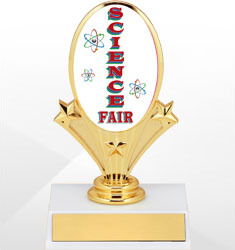 Hosting a Science Fair this year and need awards? 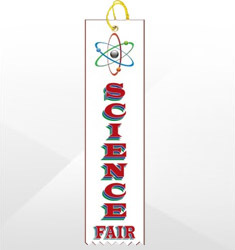 We are the perfect one stop shop for all of your science fair award needs.